The federal government is putting out a challenge to Canadians to come up with energy efficient ways to mine. 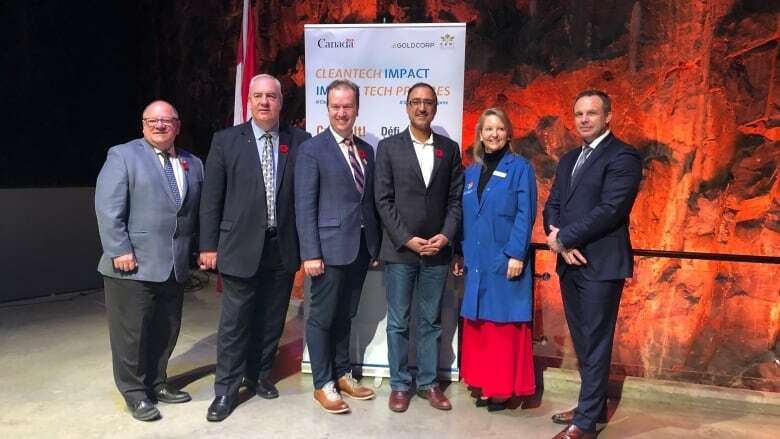 Canada's Minister of Natural Resources, Amarjeet Sohi, launched the challenge in Sudbury today. He says they are looking for innovators to come up with ideas for new ways to cut the energy consumption required for crushing mined rock. Sohi says it will help fight climate change, increase competitiveness and transform the mining cycle. "Canadian are known for their approach to looking at things differently," says Sohi. The competition is an open call for anyone with an idea. The deadline to submit applications is January 15, 2019. 12 semi-finalists will be chosen to pitch their ideas next March at the Prospectors and Developers Association of Canada Convention in Toronto. The final grand prize winner will be announced in March of 2021.